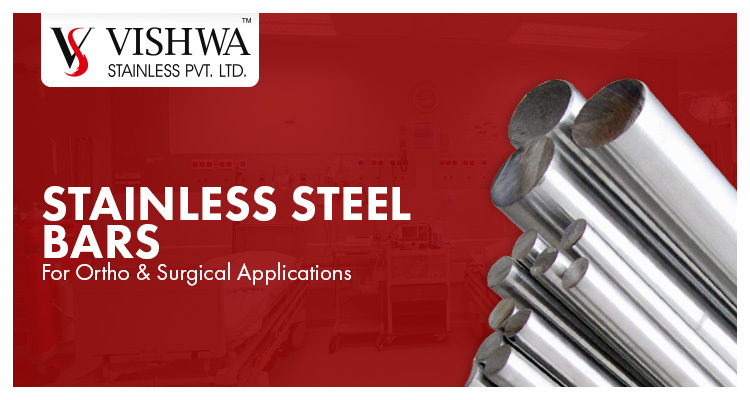 There are many reasons why nothing can replace stainless steel bright bars. Whether it is concrete, wood or other synthetic fibers the anti-corrosion properties, durability, strength and reliability factor of stain steel bright bars remains unbeatable. 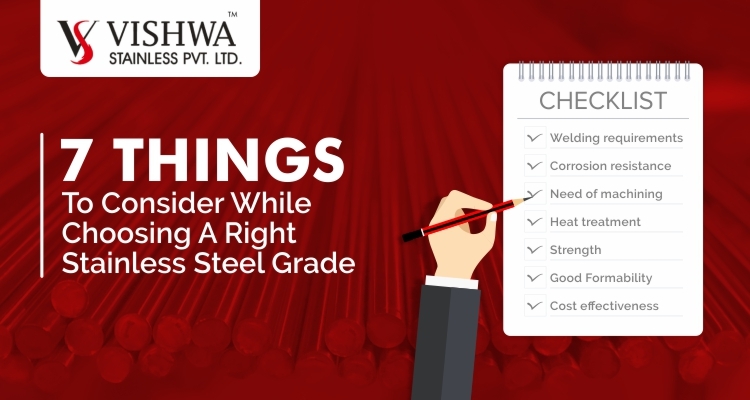 Stainless steel bright bars usually have the shapes like flat, round, hexagonal, and square and mostly, it’s the form of the bar that defines its application space. 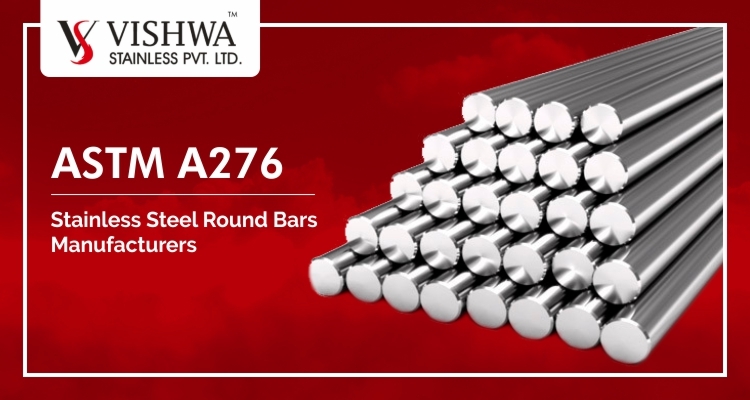 Stainless steel bright bars applications and utilizations rely on upon the kind of bars required and come in different sizes as well. Out of the many types of bars, a bright round bar has one of the most important application. ● Strength to withstand any physical or most chemical conditions. ● Resistance against extreme climatic conditions. ● Cost effective and durable. ● Heavy earth moving equipment and construction. 304L Good resistance to intergranular corrosion for heavy section welding and high temperature applications. 316 Higher resistance than 304 to general corrosion and pitting. 316L Good resistance to intergranular corrosion for heavy section welding and high temperature applications. 316Ti Titanium stabilized 18/8 steel for high temperature applications. 321 Titanium stabilized grade resists intergranular corrosion for high temperature application. 430 Good combination of corrosion resistance and formability. Does not harden and used for cold headed fasteners. 410 Hard enough to achieve best strength and corrosion resistance. 416 Hard grade, corrosion resistance not as good as for 410. 420 Higher carbon content than 410 gives higher hardness for cutlery knife blades, dies and surgical instruments. Also used for pump shaft. 431 High Strength, excellent toughness and corrosion resistance similar to that of 304. Used pump shafts, bolts and valve components. 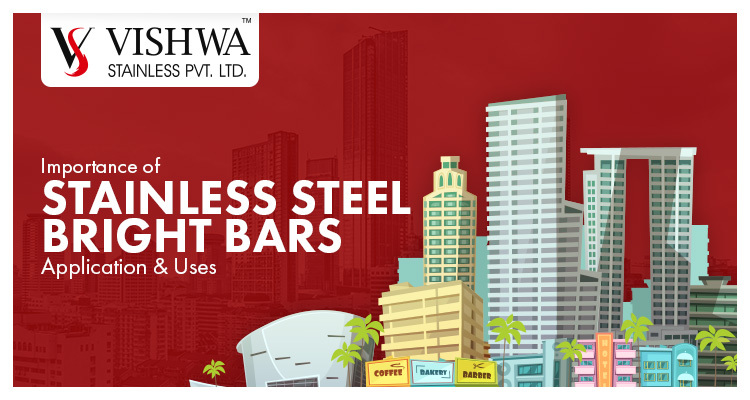 Use our high-strength stainless steel bright bars for fasteners manufacturing, machining tools, aerospace industry, defense industry, CNC, VMC, and many other industrial and architectural applications.